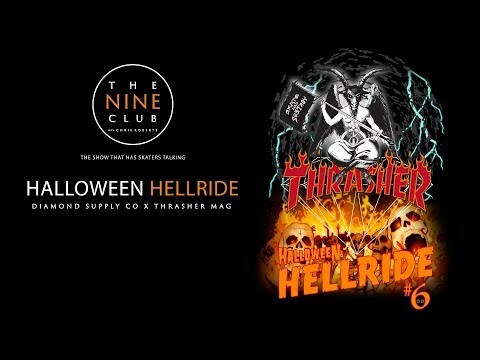 The Nine Club crew was on location at the Diamond Supply Co & Thrasher Magazine’s Halloween Hellride too. Tune into this special episode and see who drops by in costume or not. 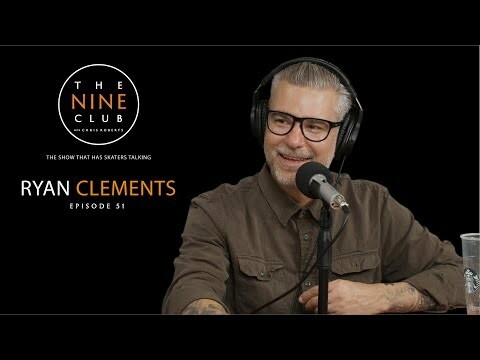 The Nine Club is back with Episode 63 featuring a good sit down with Chicago’s Neen Williams. 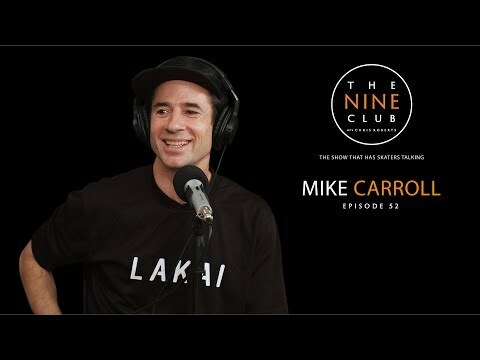 He discusses skating for Uprise Skateshop, having to leave his hometown board sponsor Affiliate to ride for Deathwish, riding for Supra, getting on Circa and designing his pro shoe, dealing with injuries and sobering up, staying in shape and much more. Tune in. 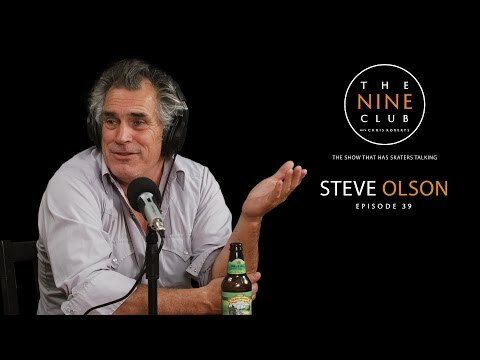 Veteran professional skateboarder Steve Olson discusses getting his first board for Christmas in 1966, turning pro at age 16 for Santa Cruz, making up tricks in his contest runs, winning Skateboarder Magazine’s skater of the year, how skating died in the early 80’s, playing a Dagger in the movie Thrashin’ and much more. 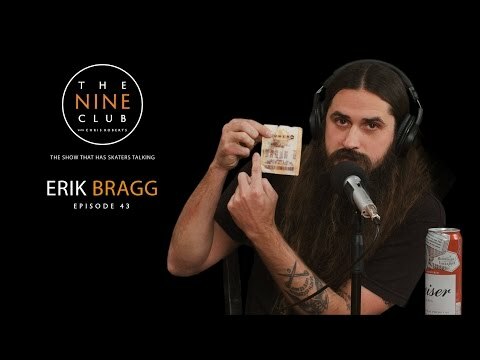 Don’t miss this episode people!